While the state's Republican leaders appear in sync on issues like school finance and property taxes, they clearly see things differently when it comes to at least one thing: prison health care. With escalating health care costs and an aging inmate population, the prison system routinely racks up medical expenses that far exceed the amount of money it gets from the state. 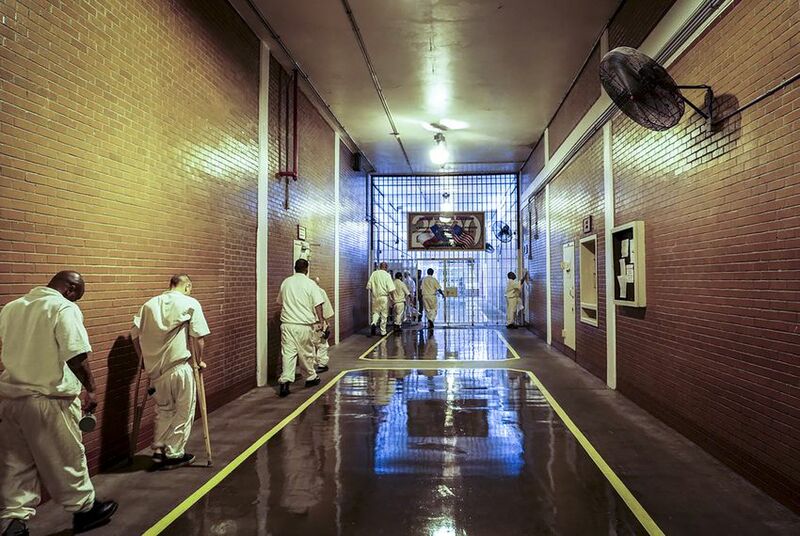 In its budget request, TDCJ described its proposed funding boost as "critical." When asked about the difference between the two chambers’ proposals in prison health care funding, state Sen. Jane Nelson, the Senate's chief budget writer, deflected, saying that one of her priorities this session is helping sexual assault and human trafficking victims. The Flower Mound Republican described it as a "personal mission" in a written statement. The Senate's recently-filed supplemental bill — which plugs holes in the current budget cycle — calls for $160 million to address the current shortfall in prison health costs. The House has not yet filed its supplemental bill, but a spokesperson for House Speaker Dennis Bonnen said the same amount of money will likely be included.